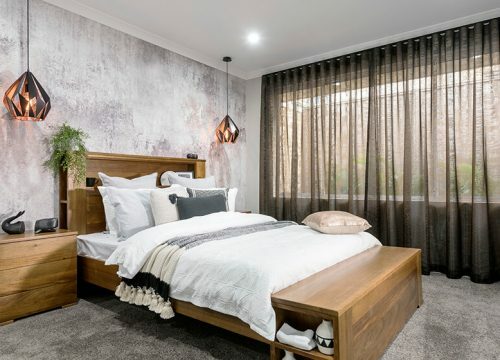 The new home you’re waiting for has arrived! 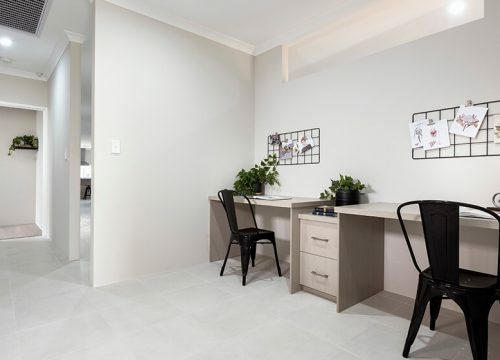 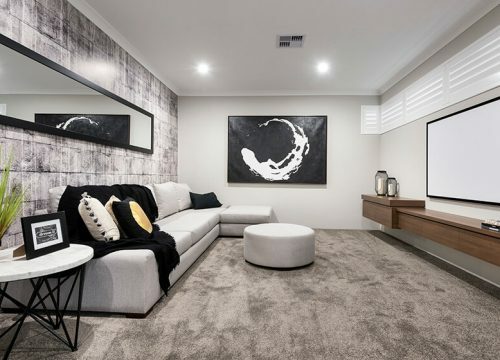 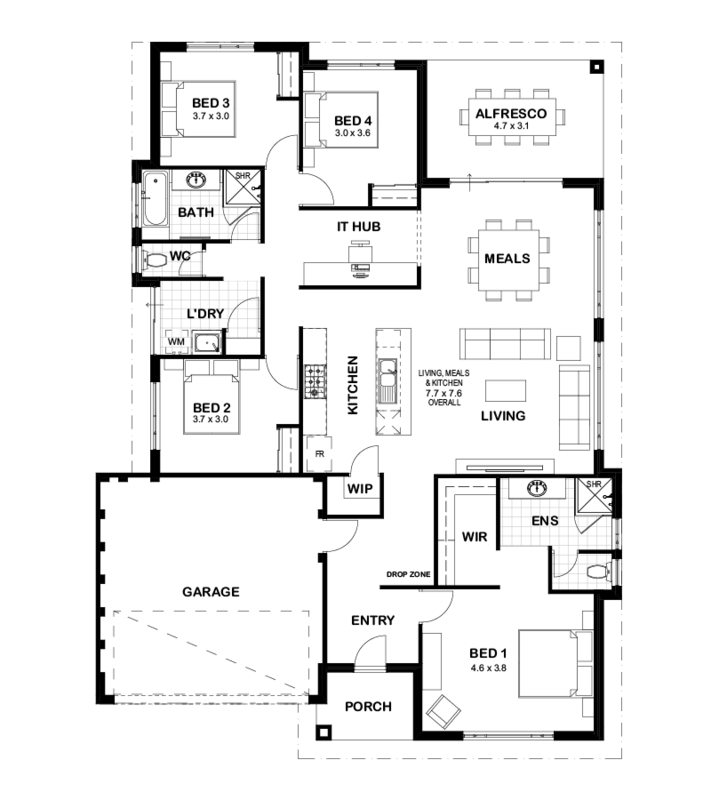 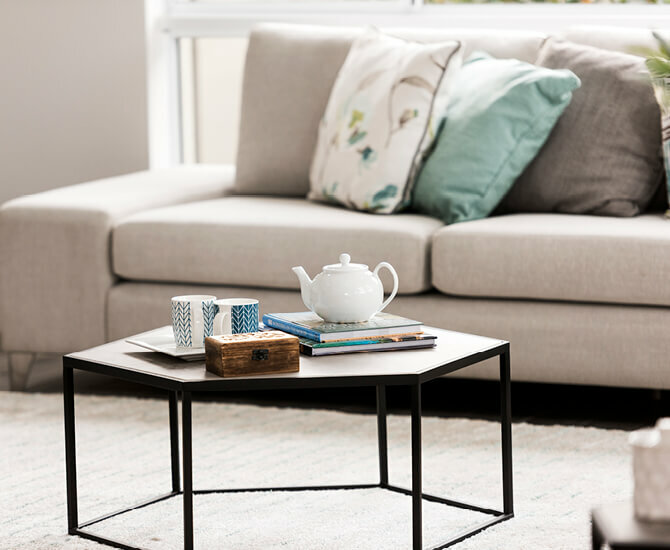 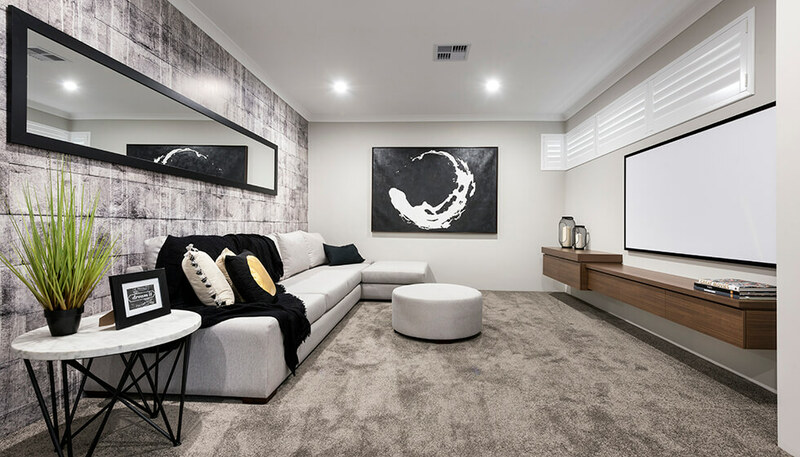 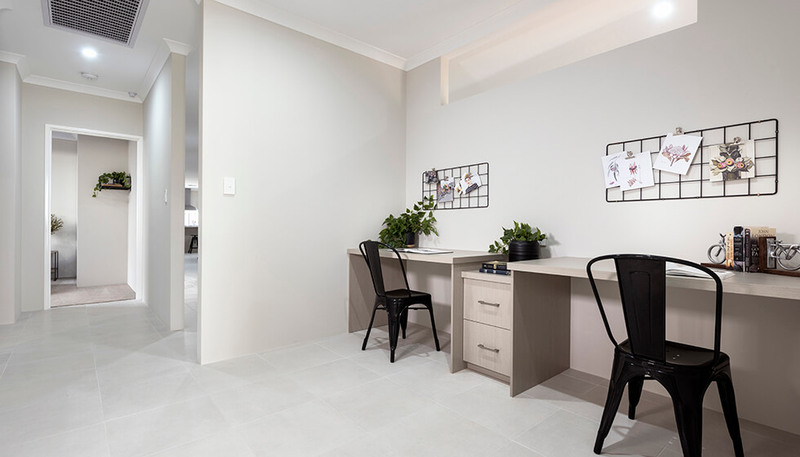 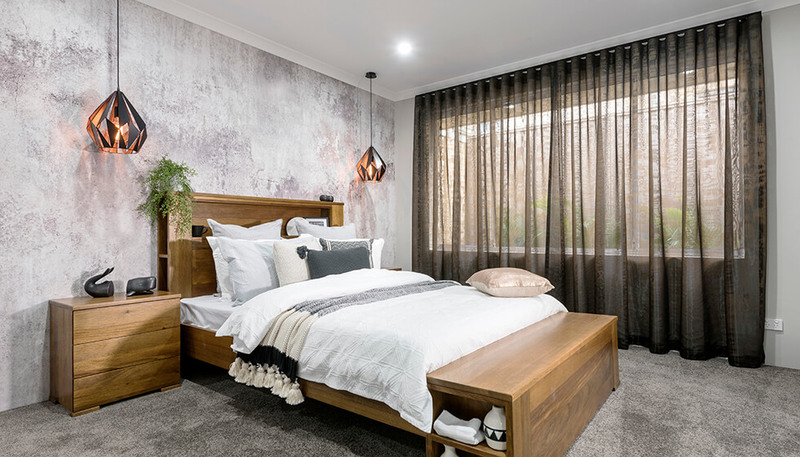 Designed for first home buyers, the Sorrento has everything you need and more! 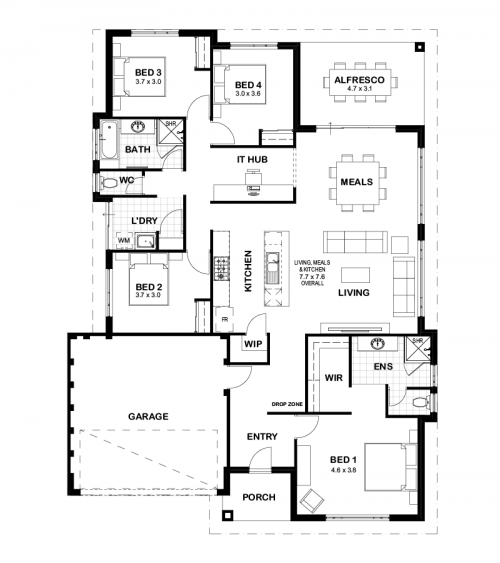 With plenty of space to move and an incredibly modern design, we know you’ll love this one!